For more than four decades, Lowe has been committed to customer satisfaction. 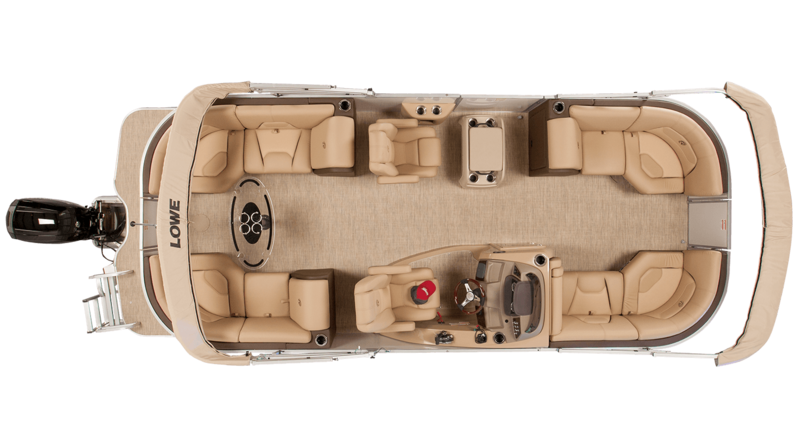 Buying a fishing boat or pontoon boat should always be a hassle-free and enjoyment-packed experience. 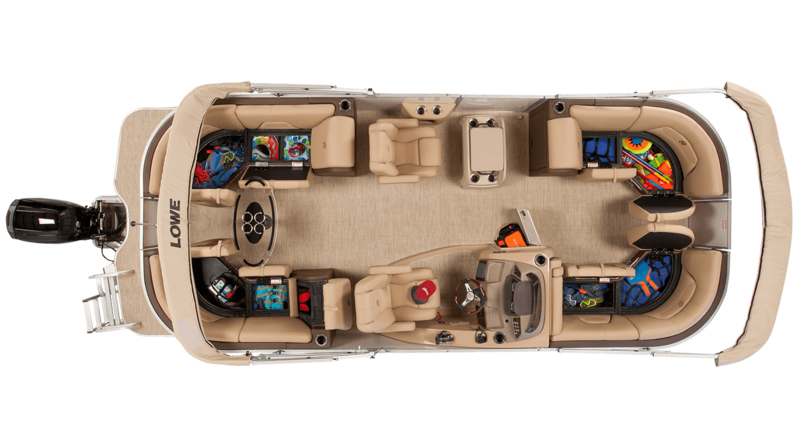 Lowe Boats is respected for taking its warranty obligations to you very seriously. We are also well known for highly dependable and trouble-free products. 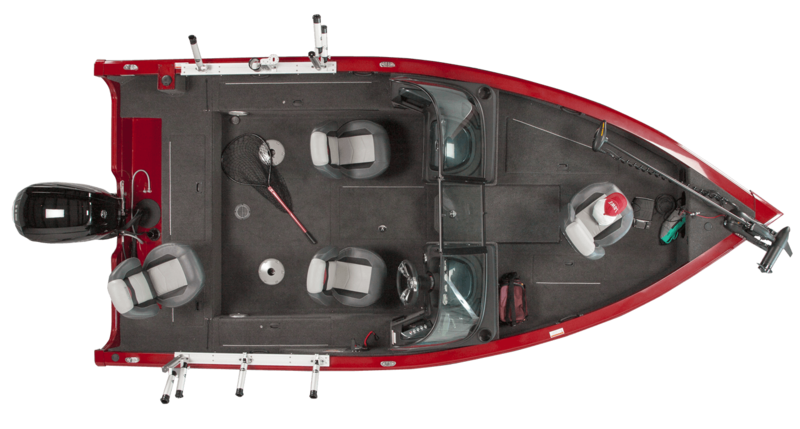 However should a warranty issue occur, our goal is to make your warranty experience as hassle-free as possible and get you back on the water as quickly as possible. 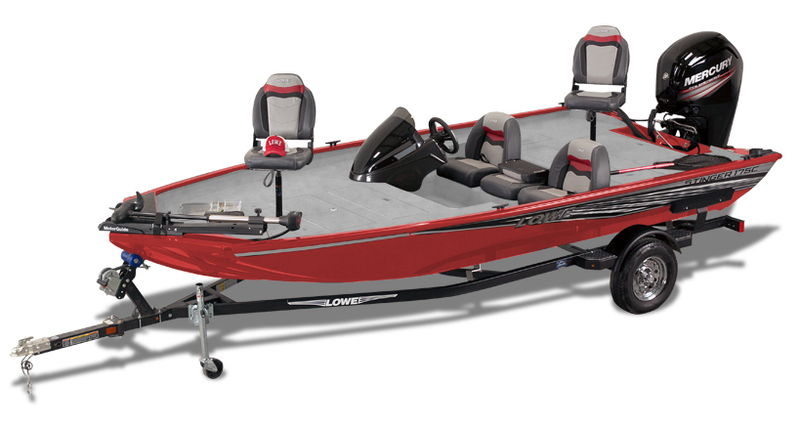 Lowe Boats is respected for taking its warranty obligations to you very seriously. We are also well known for highly dependable and trouble-free products. 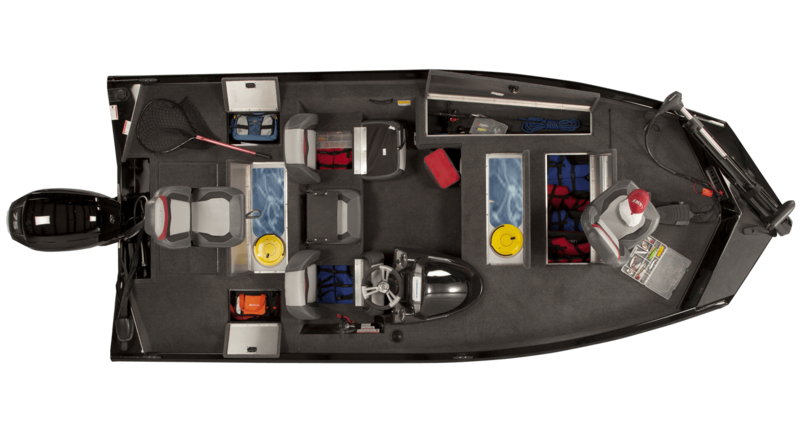 However should a warranty issue occur, our goal is to make your warranty experience as hassle-free as possible and get you back on the water as quickly as possible. 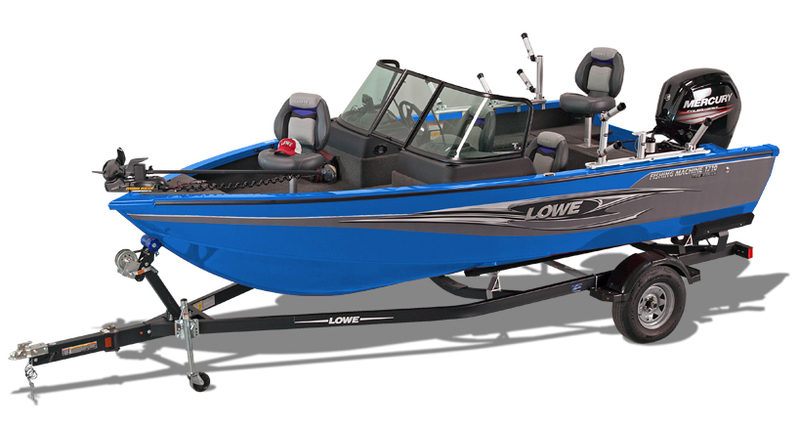 Lowe Boats is respected for taking its warranty obligations to you very seriously. We are also well known for highly dependable and trouble-free products. 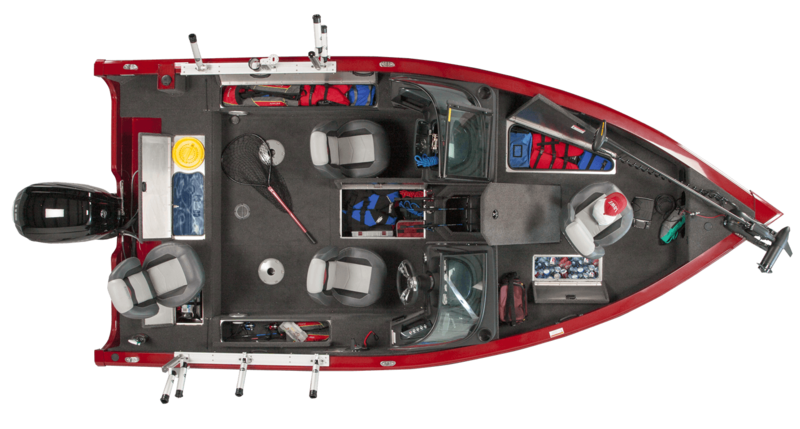 However should a warranty issue occur, our goal is to make your warranty experience as hassle-free as possible and get you back on the water as quickly as possible. Lowe will repair or replace any structural defect in material or workmanship in the hull seams reported during original purchaser's ownership. Lowe will repair or replace any structural defect in material or workmanship in the hull seams reported during original purchaser's ownership. Lowe will repair or replace any structural defect in material or workmanship in the hull seams reported during original purchaser's ownership. Lowe will repair or replace a defect in any other part of the hull reported within (10) years of the date of delivery to the original purchaser, following a pro rated schedule. Lowe will repair or replace a defect in any other part of the hull reported within (10) years of the date of delivery to the original purchaser, following a pro rated schedule. 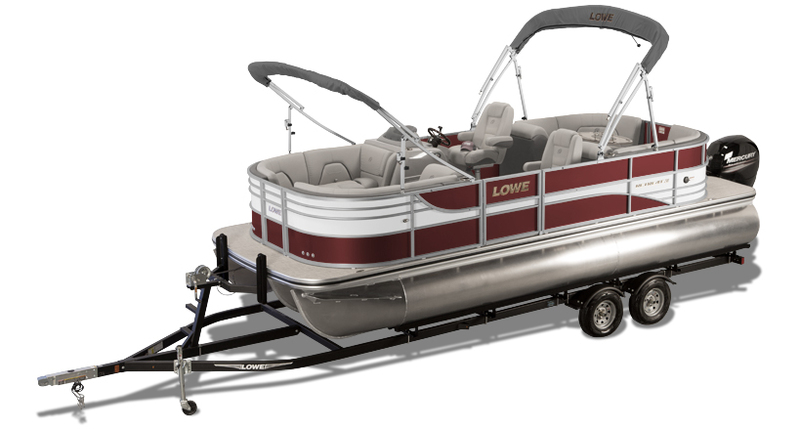 Lowe will repair or replace a defect in any other part of the hull reported within (10) years of the date of delivery to the original purchaser, following a pro rated schedule. Lowe will replace or repair any defective seat bases & backs reported within (5) years of the date of delivery to the original purchaser. Lowe will replace or repair any defective seat bases & backs reported within (5) years of the date of delivery to the original purchaser. Lowe will replace or repair any defective seat bases & backs reported within (5) years of the date of delivery to the original purchaser. Your Lowe dealer can provide complete warranty information for all accessories & components not manufactured by Lowe for (1) year. Your Lowe dealer can provide complete warranty information for all accessories & components not manufactured by Lowe for (1) year. Your Lowe dealer can provide complete warranty information for all accessories & components not manufactured by Lowe for (1) year. 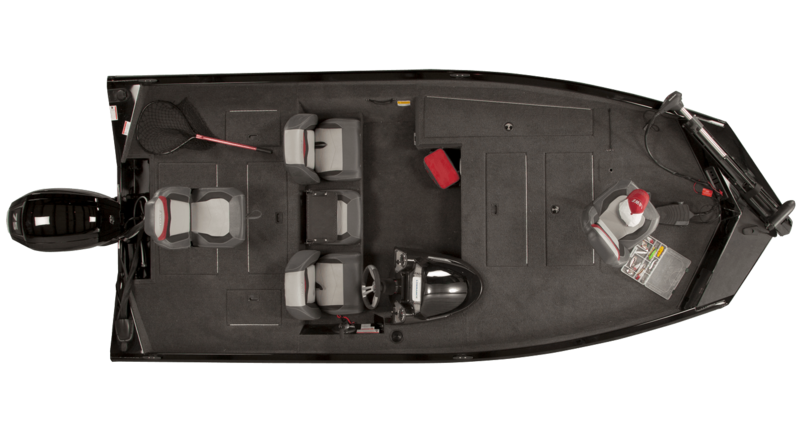 See your Lowe dealer or contact the Lowe Customer Service Department for a complete copy of the Lowe Boats Lifetime limited product warranty.